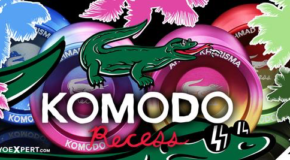 The Recess Komodo is back! New Price. New Colors. 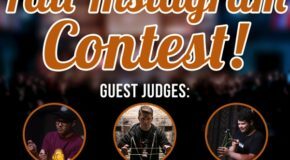 New Release from Recess – The SNACK! 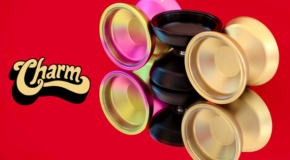 New bi-metal from Recess – The Charm! & New Beanie! 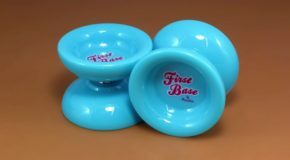 New Recess First Base & Joyride! 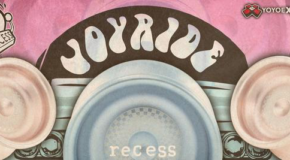 Recess Joyride in Water Blue! 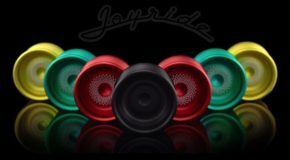 Recess Joyride Restock! New Colors! 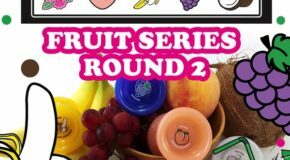 Recess First Base – Fruit Series Round 2! 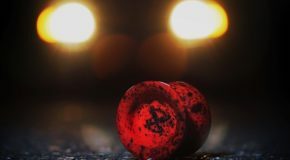 YoYoExpert July 3, 2017 Comments Off on Recess First Base – Fruit Series Round 2! 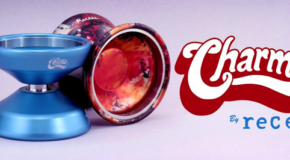 The 2nd round of Fruit Series player edition First Bases releases tonight @ Midnight! 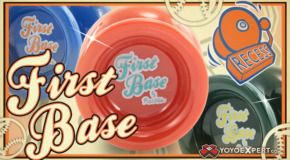 (July 3rd @ 11:59PM) FRUIT SERIES FIRST BASE AVAILABLE HERE! Lucille is thirsty… She’s a Vampire Bat! New RECESS! 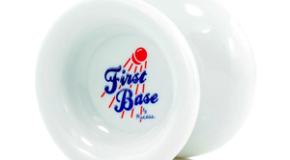 White First Base & Komodo Restock! New Ahmad Kharisma Signature – The Recess KOMODO! 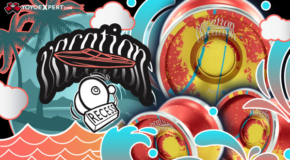 RECESS Restock – Vacation, Diplomat, & First Base! 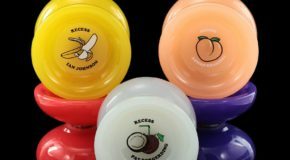 New Recess Vacation & Fruit Series First Base! 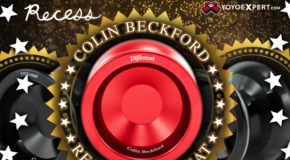 Recess Diplomat Restock – New Colors!